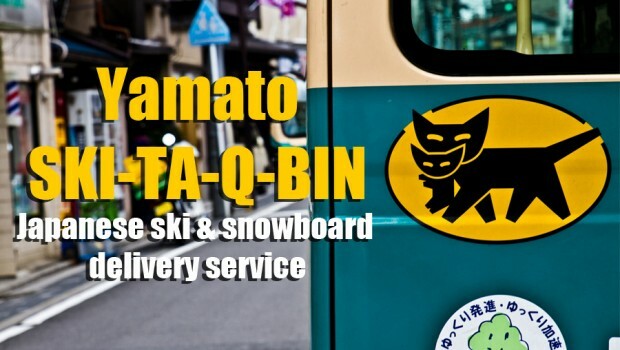 Ski-Snowboard Baggage Delivery Service in Japan – Yamato Transport Co., Ltd.
Lighten your load as you hop from powder field to powder field across Japan. Ride the “black cat” into the white room on time every time. 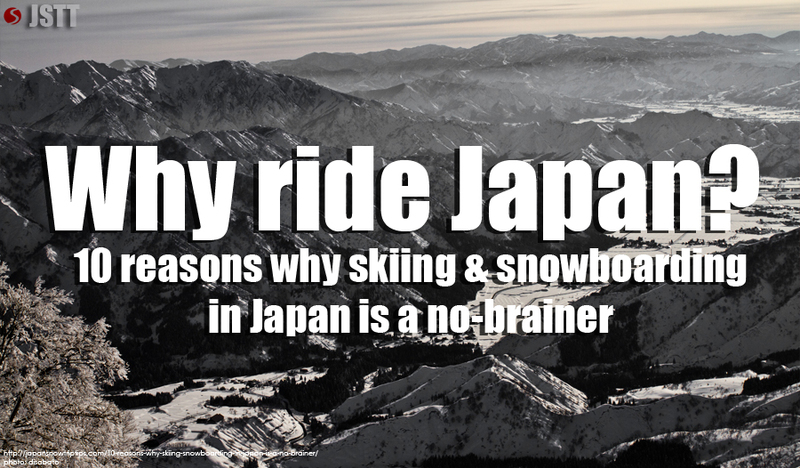 Traveling through Japan with your skis or snowboard isn`t easy. You`ll need to be clever in terms of bag weight and finding spots to store your giant gear on limited-storage trains or in tiny hotel rooms. It`ll also take a lot of physical strength to haul your bags up and down stairs and escalators in train stations & airports. But if you pay Yamato Transport Company, Ltd. to do it for you, travel will be far less painful. 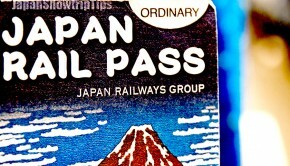 You`ll still need to make a seat reservation for the shinkansen with your JR Pass or book a low cost flight in Japan when it`s time to move from one spot to the next. But you`ll be able to leisurely pick-up your gear a couple of days later at your nextaccommodation anywhere in Japan stress-free. Wherever you go — from a 7-11 convenience store in downtown Tokyo to a backwoods campsite — there`s a solid chance you`ll see a vehicle with the black cat logo picking-up or delivering something. There are other Japanese domestic delivery services (takkyubin), but none more visible or widely used than Yamato. 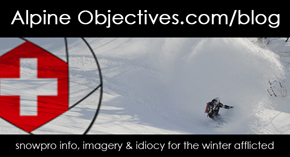 + What does it cost to ship my skis – snowboards in Japan? Rates with Yamato vary depending on how far you`re shipping skis & snowboards, but generally, you can expect to pay around 2000-2500Y per item for a 1-way shipment. + Is there a form to complete to ship my skis or snowboards in Japan? Yes. The simplest way to fill-in your form correctly is to ask the front-desk/concierge at your lodging facility to complete it in Japanese for you. This will alleviate any “lost in translation” errors that could possibly mean missing skiing or snowboarding gear. However, our communications with Yamato personnel have assured us that English is also acceptable when completing the shipping form. We still opt for a little local assistance when shipping our skis-snowboards though, so don`t be afraid to ask someone for help. Japanese customer service is second-to-none in the world, so we wouldn`t anticipate any issues if you asked for help in this regard. + Where can I find a Yamato drop-off/pick-up location? The real question is where can`t you find one? Convenience stores, grocery stores, train stations, bus stations, airports, hotels…just find the “black cat” logo and you`re all set. + What is the Yamato Transport Company, Ltd. website? 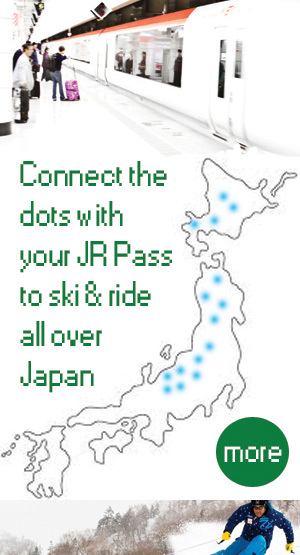 Snowtrip Tip 1, Is shipping my skis & snowboards in Japan a reliable option? Yes. Is it possible to carry your ski & snowboard bags from Point A to Point B to anywhere in between? Sure. Is it easier to let Yamato do it? Definitely. Yamato advertises a 2-day (sometimes 3-day) delivery deadline. In our experience, this is a guarantee they stand by. We`ve had our equipment arrive before us while being engulfed in a wicked blizzard that slowed private & public transport throughout the entire northern Island of Hokkaido. The weather didn`t stop Yamato from having our gear delivered less than 48 hours later. Similarly, if Yamato knows they cannot deliver your gear when you need it, they will likely refuse to ship your gear as opposed to failing on their responsibility. It would be devastating to rely on a ski-snowboard bag delivery service i Japan, only to have your gear delayed because of a giant snowstorm…a giant powdery snowstorm in which you won`t ride because you don`t have your skis or board. Although the majority of our experiences with Yamato are positive, we recommend holding on to your gear as often as possible throughout your snow travels in Japan. Finding storage space on public transport can be problematic during busy holiday periods, but otherwise, you`ll have very little trouble storing your ski & snowboard bags on trains or buses. The toughest part will be physically moving your giant bags, but the rewards are worth the discomfort. Besides, there`s always an onsen to relax sore muscles. If you`ve finished your snowsports adventure but still intend to explore Japan for a period of time before you return home, ship your skis/board bag to your departure airport from the ski resort. The Yamato delivery center in Narita International Airport will normally hold your ski-snowboard bags for free for 1 week, but you should confirm this policy beforehand in case it changes. 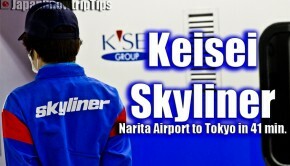 When traveling by air from a ski region on main Island Honshu (e.g. Nagano or Niigata) to Hokkaido, or vice versa, shipping your ski-snowboard bags might be a good idea. 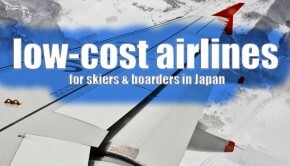 Low cost Japanese carriers accessing ski regions in Japan — specifically Jetstar — offer great ski/board baggage policies, but why bother? For only around 2o00Y, you can save hassle (and potentially over weight bag fees) by shipping your gear from departing airport to your destination accommodation. If you intend to recover from jet-lag for a couple of days upon arrival — which we strongly recommend — or explore Japan for a while before skiing & snowboarding, alleviate hassle by shipping your snowsports gear bags directly from your arrival airport to your accommodations to the ski resort. Barring an apocalyptic event, Yamato will have your gear waiting for you at the front-desk of your hotel long before you get there.